Ijen expedition Photography Tours has one main goal, getting you the best photographs in kawah ijen has to offer with any one of our photo tours. amazing photographs. 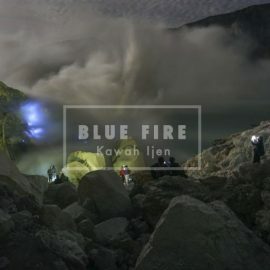 Whether you decide on our Sunrise, Sunset, or blue fire the Complete ijen expedition photography Tour. we do our absolute best in getting you the best vacation photos you’ll ever have. For your comfort and convenience, our tours will never have more than five (5) passengers. We avoid other large tour groups by traveling off the beaten path. We head out on our tours at the right time allowing us to be free of crowds while trying to capture those unique shots that your friends and family back home will admire. Ijen expedition Photography Tours makes an adventure out of getting you Picture Perfect Photographs! 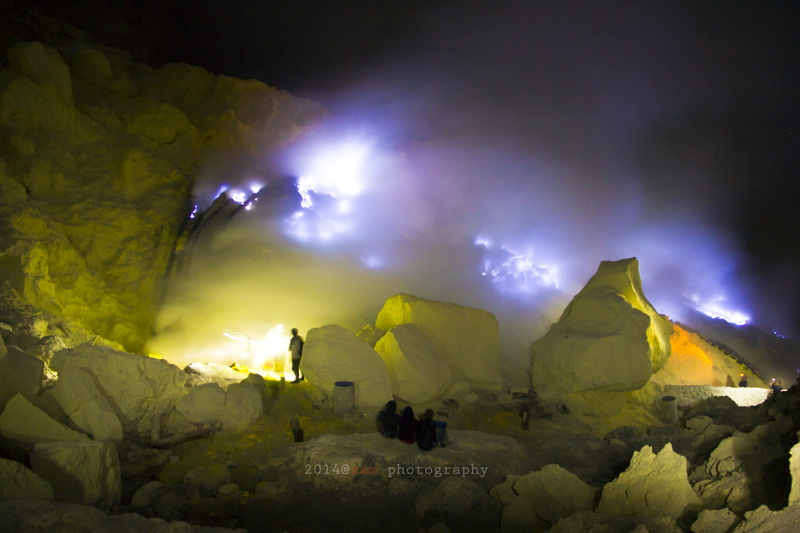 The Complete ijen expedition photography Tour is just what it means. We travel the Vulcano in search of a complete stunning Vulcano photographs. Do you offer tours for a solo traveler? I am interred in your 2/3 night bromo and ijen tour. What dates In April and May do they run?